Join us for an exciting afternoon with Yuka Shimada, the author and illustrator of the beloved Bam and Kero children’s book series. Enjoy three Bam and Kero books through storytelling and singing! Yuka Shimada’s books will be available for purchase before and after the reading. 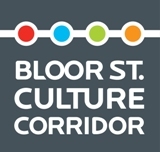 Mitsuyo Miyake from Warabe Uta and Jennifer Graham from Toronto Public Library will perform the reading and singing. The JFT Library will be open 11:00 – 4:00. Yuka Shimada graduated in graphic design from the Tokyo Design Academy. She worked as a package designer before becoming an author/ illustrator of children’s books in 1994. Her debut work, Bam to Kero no Nichiyoubi, was turned into a series, with five books published so far. Total sales for this series and the two books in the sequel series, the Galago series, have reached approximately five million (as of 2014), and they remain popular today after long being loved by readers in Japan. 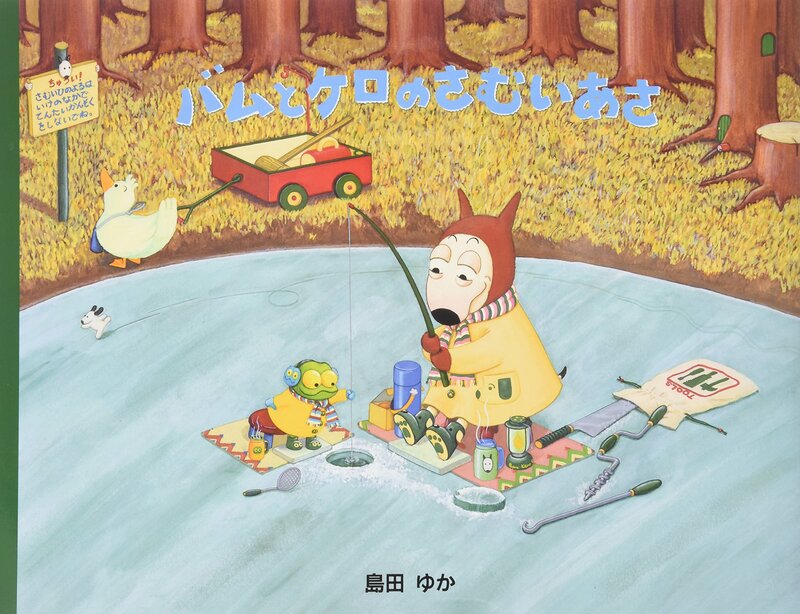 Bam and Kero’s Frosty Morning is the English translation of Bam to Kero no Samui Asa, which was published in 1996, and it is the third book in the Bam and Kero series. 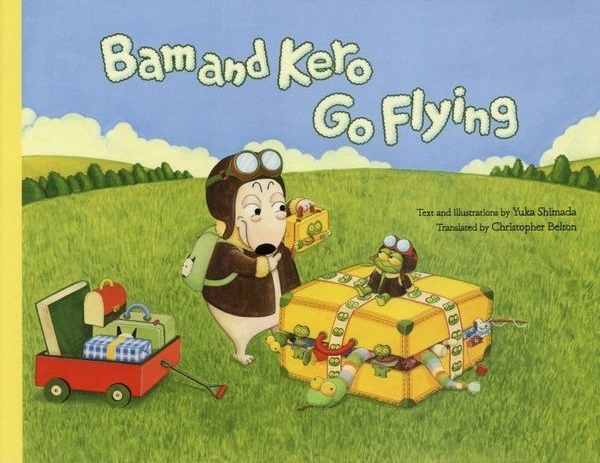 An English translation of Bam and Kero’s Sunday, Bam and Kero Go Flying, and Bam and Kero’s Frosty Morning are available. Yuka Shimada currently resides in Ontario.